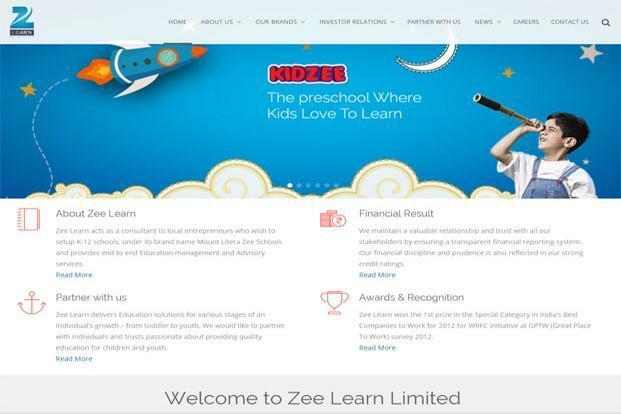 In a significant consolidation in the organised private pre-school education sector, pre-school chain Tree House, will merge with Zee Learn, subject to approval from shareholders and regulatory approval. Under the scheme, shareholders of THEA will receive 53 fully paid shares of Re 1 each of Zee Learn for every 10 THEA shares of Rs 10 each. The deal is valued at Rs 923 crore. THEA will be wound-up pursuant the scheme becoming effective. Zee Learn – run by Essel Group’s education unit – operates around 1,600 pre-schools across the country under the name Kidzee. Spread across more than 550 cities, Kidzee is the largest pre-school chain in Asia. It has tutored 400,000 children since its inception in 2003 and has over 40,000 students at present.